The site is using the Newspapers theme by Themez WP . Newspapers is a perfect WordPress theme for magazines, personal blogs, newspapers, product reviews, content publishers or even Newspapers can be used for niche sites with curated contents. Use a3 Lazy Load for images, videos, iframes. 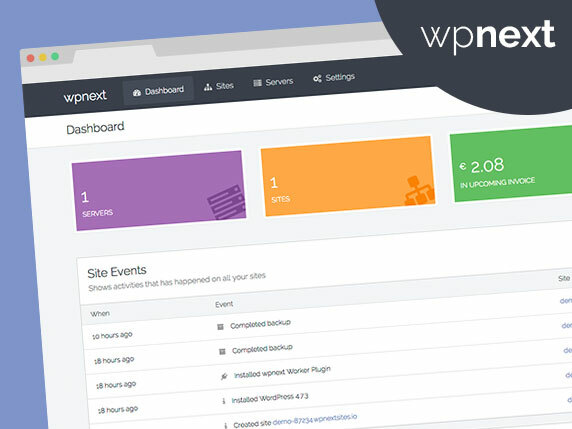 Instantly improve your sites load time and dramatically improve site users experience. Batcache uses Memcached to store and serve rendered pages. This plugin allows you to hide text under the tags [spoiler]your text[/spoiler]. Lightbox gallery with social features: share images and add facebook comments. It works smoothly on all mobile devices. Fast and safe. Fully customisable and responsive Instagram timeline widget for WordPress. Easily add desktop, tablet and mobile friendly columns to your content using an easy to use shortcode. The most popular WordPress gallery plugin and one of the most popular plugins of all time with over 25 million downloads. Build responsive page layouts using the widgets you know and love using this simple drag and drop page builder. Last updated 19 March, 2019. We found 1 theme and 15 active plugins on this site. Link to this page.